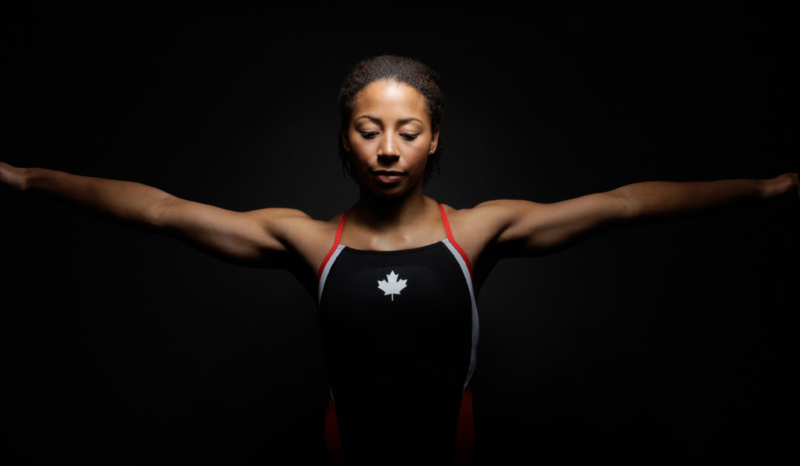 How do you develop a new identity that unifies your diverse community around winning gold? Dive deep into your federation’s history to discover the shared purpose that binds everyone together. 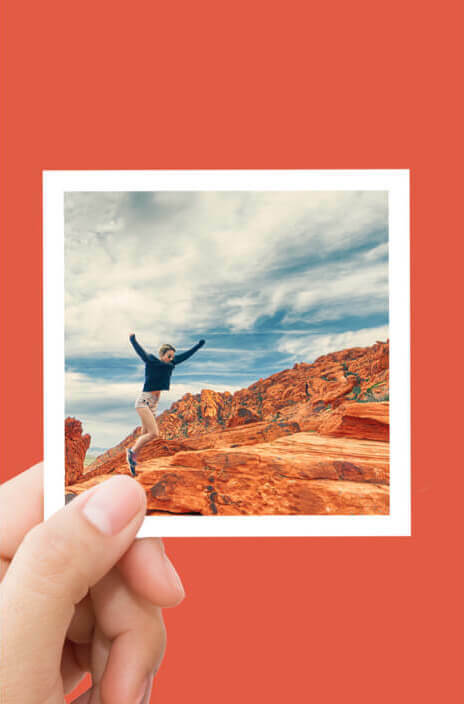 Pull them out of a deliverables mindset by showing them the power of finding your brand’s authentic identity and speaking from your soul. We crafted an inspiring Soul Guide™ that revealed their truest identity; a powerful slogan that turns divers into superheroes; brand design that captured the artistry of diving; dramatic and powerful commercial photography; a moving and emotive brand film; beautiful and practical web design; and an impactful launch strategy. 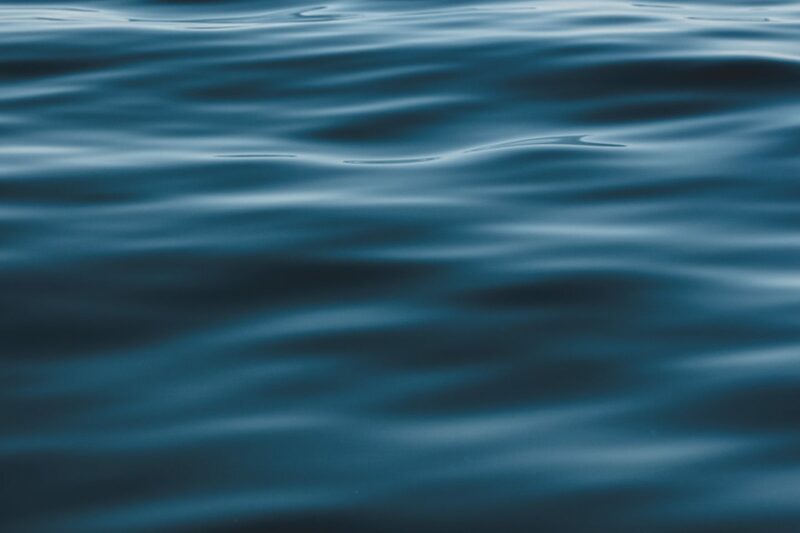 Diving Plongeon Canada (DPC) initially approached us to develop a new website. As we began to craft it, it became obvious that they had a deeper purpose hiding just below the surface. Our Soul Branding Process™ was the only way for us to unearth it. Through discovery and ideation, we discovered that DPC’s big idea was Defining Gravity. Their divers don’t just defy gravity; they define it. They wrestle it to the ground and make it do their bidding. It’s a diver’s most beautiful canvas. It created the foundation for a beautiful Soul Guide™ that captured DPC’s purest purpose and included the entire Canadian diving family. The slogan needed to express the big idea in ways that everyone could see, feel, and experience. DPC needed a war cry: We Fly. It’s an urban colloquialism that says to the world: we are great. We are the aerial commanders of the aquatic worlds. We soar above obstacles and challenges. We soar together as a family. 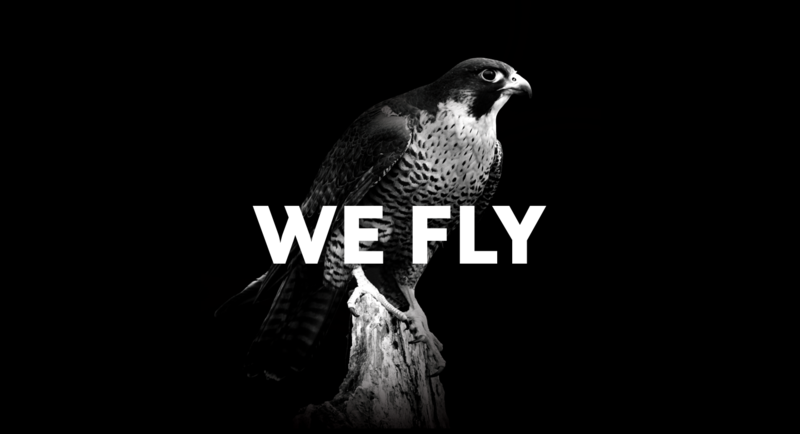 We Fly. A national emblem of harnessing gravity’s pull. 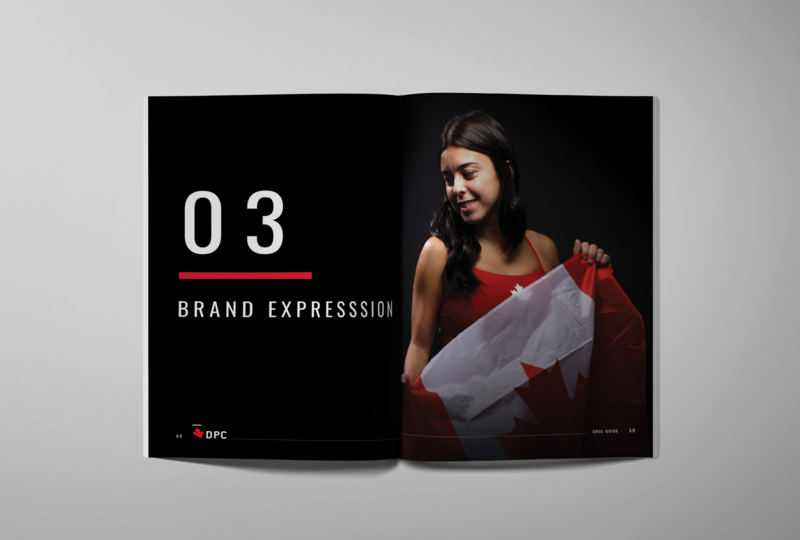 The logo we created for DPC is inspired by the Canadian maple leaf and the peregrine falcon. The maple leaf is a timeless symbol of our great nation; the peregrine falcon is the fastest animal on earth as it dives into a beautifully controlled freefall to catch its prey. Sound familiar? Together, they create DPC’s logo. The line represents both the platform they leap from and the podium they strive for. Showcasing our incredible national divers. 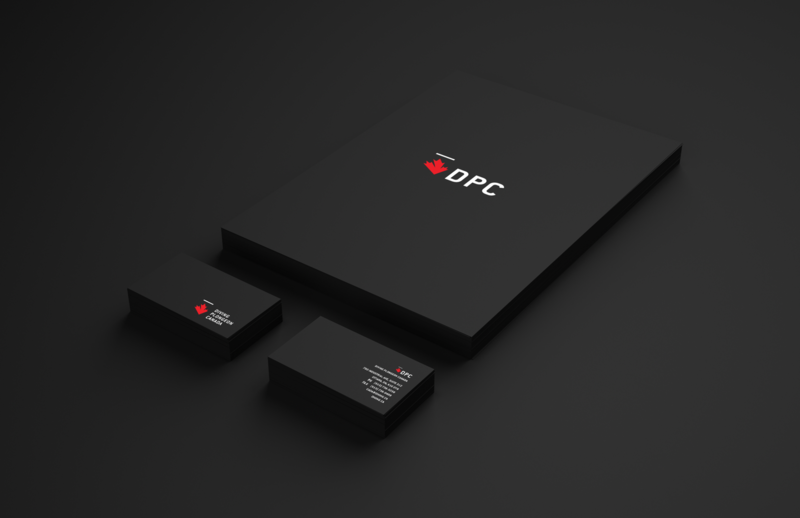 We needed to develop a colour palette and imagery that reflected the daring and passionate soul of the amazing athletes of DPC. 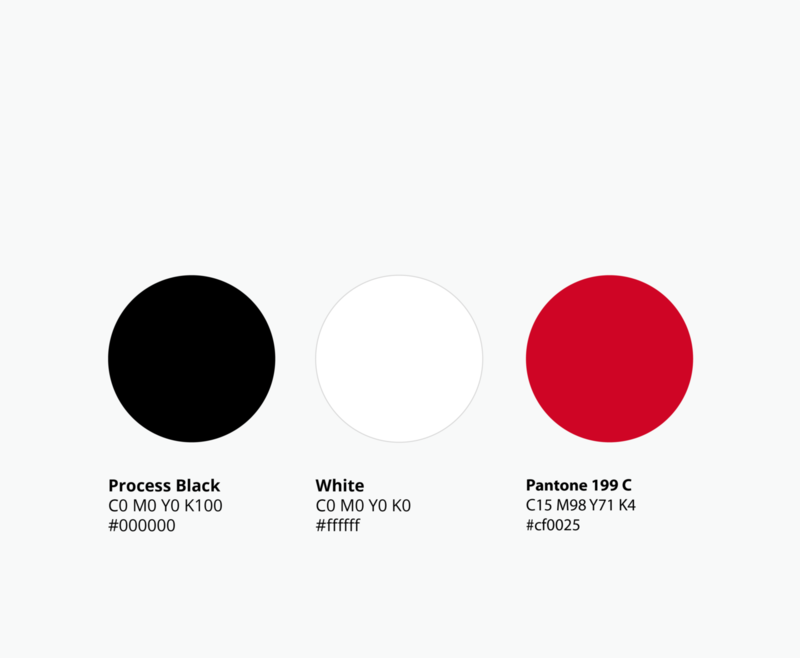 Their colour palette is black, white, and red — bold, passionate, and unforgettable. We developed all of their corporate identity stationery, social media designs, and print collateral in order to create a visual identity to keep the brand consistent and impactful. 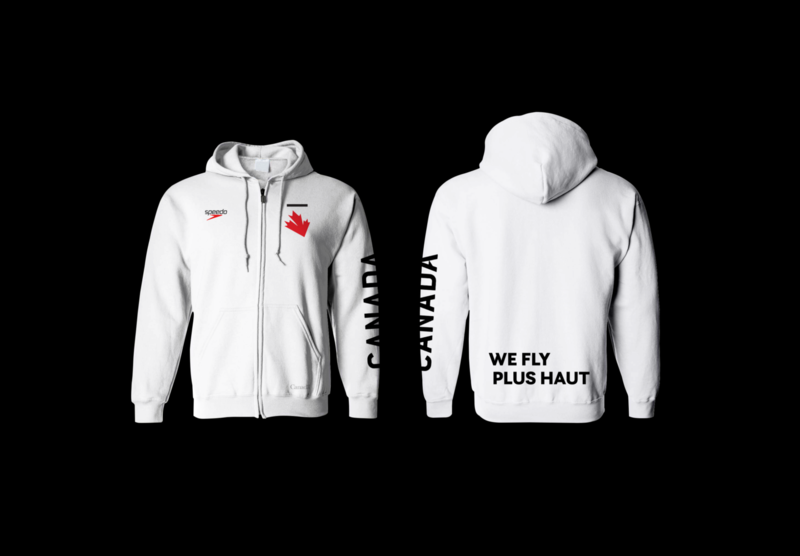 We also designed their hoodies, t-shirts, backpacks, polos, and joggers to give their team a uniform they could look good in and be proud of. The artistry of the human body. We used a lighting set up that allowed us to photograph the divers with drama and depth; we wanted to capture images of the athletes as Grecian sculptures. Their bodies are incredible works of art, power, and grace, and we wanted to capture that. We created photography that illustrates the beauty, power, and artistry of the sport. We will soon be conducting exhibits to reveal the images of these powerful bodies built by hard work, resilience, and courage. Gravity is a diver’s most beautiful canvas. K Collective to capture how DPC and its athletes define gravity every day. We created a script to illustrate the true meaning of gravity and illuminate the challenges our divers must overcome. We decided that the film should be grey scale (black and white) to illustrate the artistic nature of the sport, as well as the power and grace of the athletes. Leveraging everything we created for DPC, we designed a website that submerges visitors into the soul of Canadian diving. We approached development with DPC’s unique needs at the forefront. It was critical that the website be both beautiful and practical. We developed an extensive web architecture to host all the information and resources that the diving community needs access to. We also created a backend intranet for them, a powerful, members-only tool that is able to perform a wide range of vital functions. Telling the world that We Fly. After all the time our team spent building DPC’s purposeful and exciting new brand identity, we couldn’t wait to share it with the world. We partnered with them to ensure the public launch would be as impactful as possible. We developed the agenda, designed all materials for the launch, and helped present their new brand. On February 21, 2019, our Founder, CEO, and Creative Director Thomas Cumberbatch took to the Olympic Stage with DPC to conduct the national press conference where all our hard work was finally revealed. 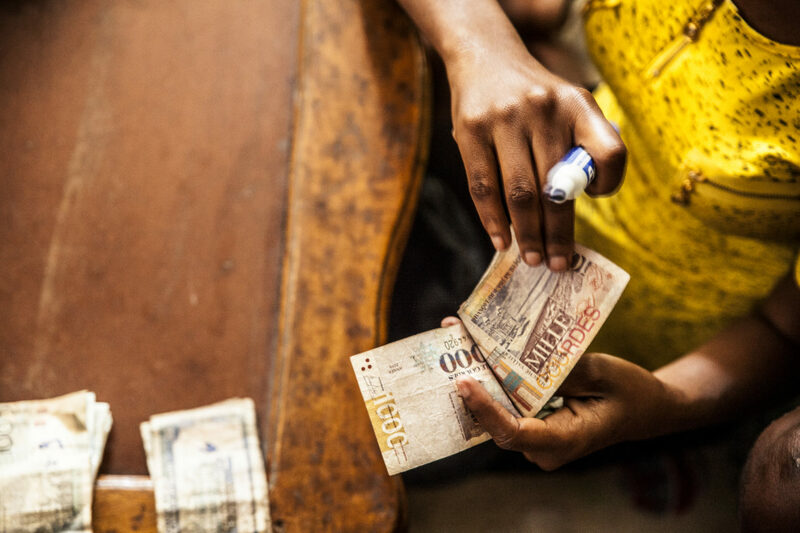 We couldn’t be prouder to have partnered with DPC to create such beautiful, impactful, and inspiring work. 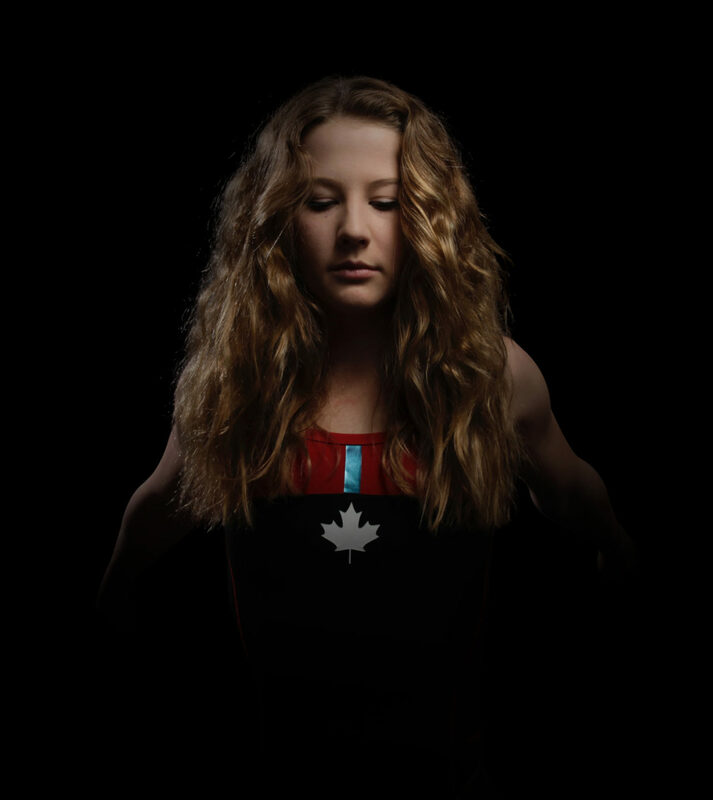 Diving Plongeon Canada represents close to 4,000 high performance athletes across the country with a goal of positioning Canada as the number one diving nation in the world. 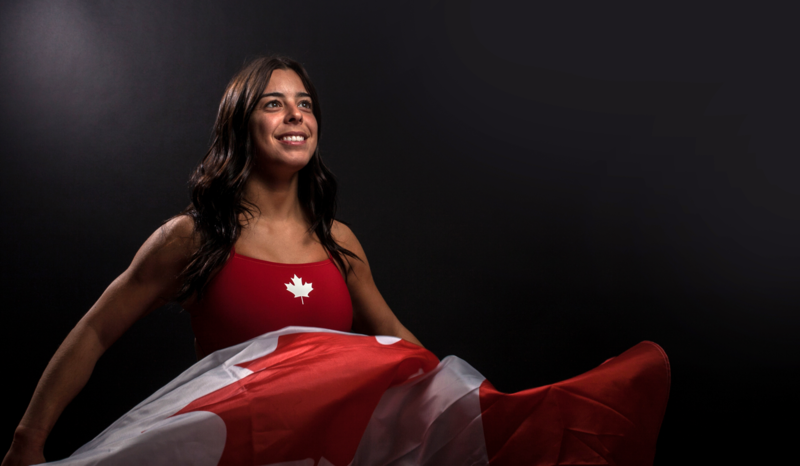 Their mandate is to promote the growth and awareness of the sport of diving in Canada. They partnered with us to unveil their true soul while helping them stand out with creative, bold, and meaningful branding. Our best work happens with Soul Rebels. At Godzspeed, we are at our absolute best when we work with brands that are Soul Rebels. DPC partnered with us because of our strategic artistry; they allowed us to be creative, daring, and experimental. Basically, they allowed us to truly be who we are, and we always appreciate that. The more rewarding part of the whole process was that they became family. We can’t wait to keep working with them to create and position Canadian diving as the best national diving federation in the world.